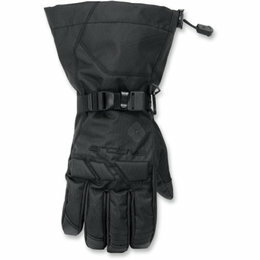 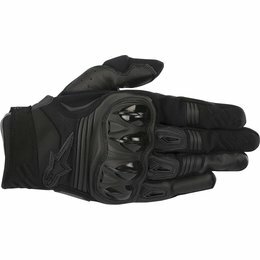 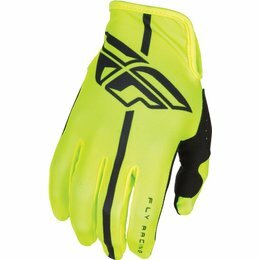 A lightweight MX glove that incorporates excellent comfort features, the Radar Flight glove features a single-piece Spandex upper and Clarino palm for a reduced and lightweight material design. 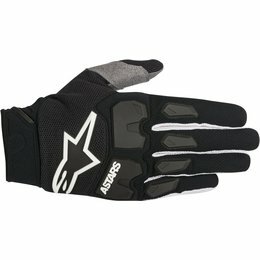 The silicone grip patterning on the fingers and innovative palm stretch gusset offers improved control on the bike's controls. 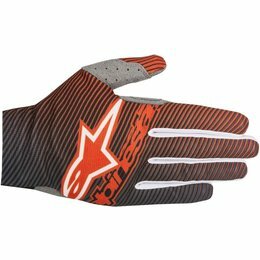 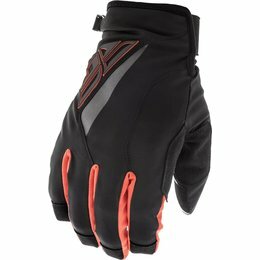 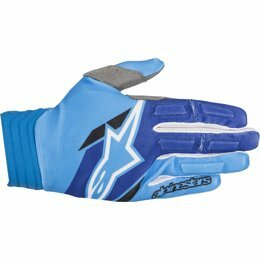 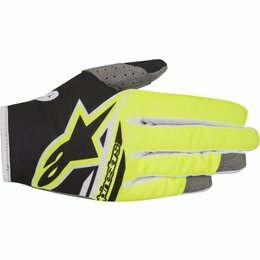 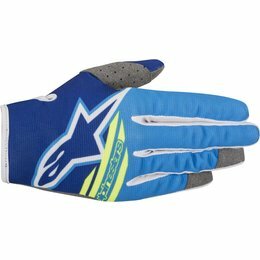 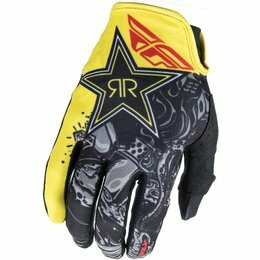 A durable off-road glove that features a hard-knuckle protector, the Megawatt glove is perfect for motocross or Enduro riding. 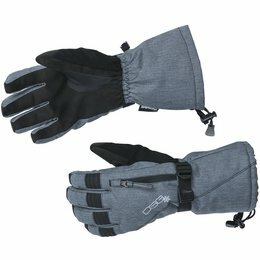 Packed with reinforcement and constructed with premium materials, this glove offers excellent comfort and performance features. 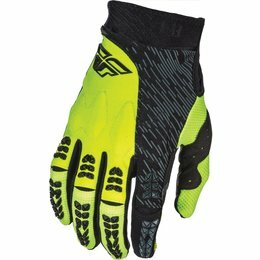 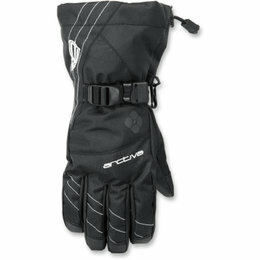 Multi-material, durable glove optimized for tough Enduro terrain, the Racefend incorporates TPR knuckle and finger inserts for abrasion resistance. 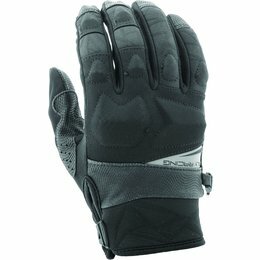 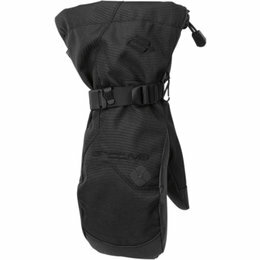 With Neoprene reinforcement and a stretch poly-fabric upper with Clarino palm, the Racefend provides excellent levels of comfort, durability, and performance. 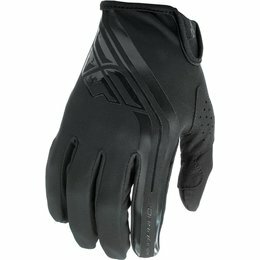 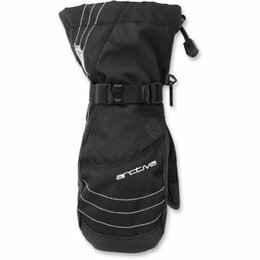 An ultra-lightweight glove that provides high levels of feel and control on the bike's controls, the Dune's main chassis is constructed from stretch textile for optimized fit, comfort, and performance. 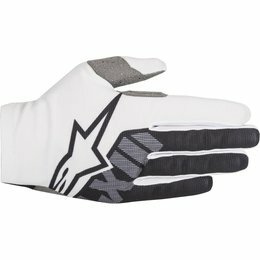 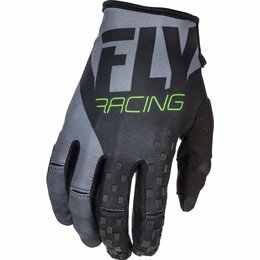 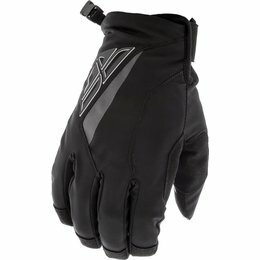 Ergonomically designed, the Aviator glove fuses quality materials and race-proven features for a lightweight performer that offers high levels of comfort, fit, and performance.